What the heck is a microsite and why do you need one? First, the good news: If you’ve never heard of microsites, you’re not missing out on something that will make or break your entire digital marketing strategy. Relatively few campaigns actually deploy a microsite or make good use of them. 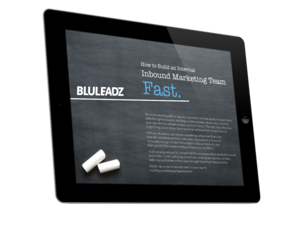 You can be an inbound marketing pro and never lay your hands on a microsite. Perhaps for this reason, there’s a lot of confusion as to what a microsite actually is. A microsite is a “sub-site” that focuses on a single campaign. A landing page – that’s a page used to generate leads for a particular offer. A small website – it can be small, but that’s not what makes it a microsite. A subdomain – but it can have its own subdomain (and usually does). Usually temporary, built around a single, time-limited digital marketing campaign. Packed with its own content built around its own consistent themes and keywords. Supported by its own social media, video content, email addresses, and interfaces. 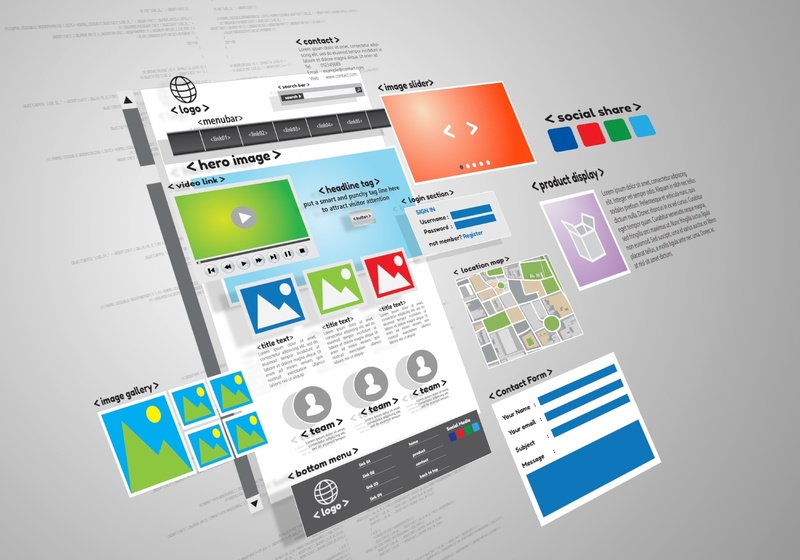 How can you recognize a microsite? If you use any of today’s popular streaming services, then odds are pretty good you’ve already encountered a microsite or two. When services launch a big new TV show, they usually add a new microsite to their digital arsenal to promote it. For one example, take a look at HBO’s microsite for Game of Thrones. If you compare it to the HBO homepage, you’ll see that it has its own navigation menu, social media integration, and sub-pages. Some of the links lead to other standalone sites, but most allow you to dive deeper into the Game of Thrones world from a single interface. Purina’s Dog Chow’s Puppyhood campaign is an example of a microsite that grew so influential, it has become a hobbyist hub in its own right. Puppyhood started with a series of fun videos featuring a guy and his new puppy bonding and learning to live together. Since then, it’s exploded into a meeting ground for advice on selecting, adopting, and homing a puppy. It has about 900,000 backlinks! Wow! By extending its customer relationships to an adjacent category – dog ownership – Purina used the Puppyhood microsite to showcase its expertise. This allows the brand to soft-sell its products while building a much deeper and more meaningful rapport with customers. An interactive Puppy Picker to assess the right dog breed for you in a few quick clicks. A location-based Puppy Finder that acts as a sort of social media hub for shelter dogs. A puppy Instagram that serves as a clever tie-in and leads visitors to other accounts too. There’s even a puppy name generator based on your pooch’s unique personality. All of this has served as a huge magnet for organic search traffic, which the site can then pass to Purina. Even if microsite visitors never move on to the main Purina site, they’ll still be much more likely to remember the brand when they’re wandering the pet aisle of the supermarket. When Do You Need a Microsite? The truth is, you never need a microsite. A microsite is a convenient way of making your campaigns efficient in structure and format. It can refresh your brand’s image in your customers’ minds, but there are some situations where it could undermine your SEO efforts. That makes things more complicated in the long run! A microsite is a good idea if you need to showcase an aspect of your brand that isn’t a core focus or that needs further development. For example, an IT company might start a microsite to help finance firms self-diagnose their information security vulnerabilities. Within that microsite, they might have a selection of specialized training videos and podcasts not available on the main site. A microsite can be a bad idea if there’s too much overlap between the value your main site offers and your plan for the microsite. In the example above, a firm that focuses exclusively on IT security assessments wouldn’t want to break out a microsite just to address finance customers. That would be best handled as a content silo with its own set of landing pages in your main site. In the end, a microsite is one strategy out of many that digital marketers can use. Connected to a self-contained campaign with a strong central idea to sustain it, a microsite offers a unique online experience that expands your brand prospects and pulls new customers into your orbit. Ready to Start Building Your Dream Website?